Offering you a complete choice of products which include pill out ss sink mixer kitchen faucets franke, franke kitchen faucet rt 505, sink mixer kitchen faucets franke ct 903c, franke neptune microdecore finish kitchen sink, european satin finish kitchen sink frame bcx 620-38/32 and neptune microdecore finish. We are the supplier of the Franke Kitchen Faucet RT 505 to our clients. 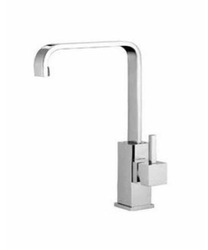 We are the supplier of the Sink Mixer Kitchen Faucets Franke CT 903C to our clients. 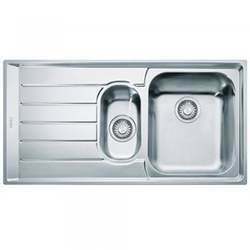 We are the supplier of the Franke Neptune Microdecore Finish Kitchen Sink to our clients. 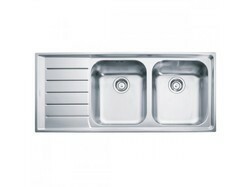 We are the supplier of the European Satin Finish Kitchen Sink Frame BCX 620-38/32 to our clients. Owing to the presence of expert engineers, we have been able to offer a high-quality Neptune Microdecore Finish. 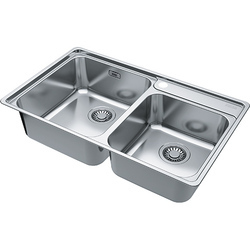 Owing to the presence of expert engineers, we have been able to offer a high-quality Neptune Microdecore Finish Kitchen Sink Franke.